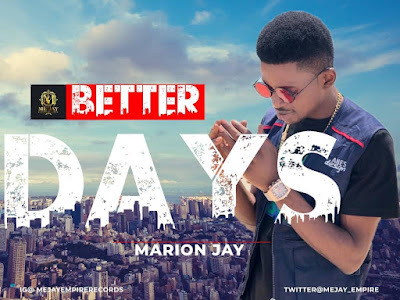 AYAYA MUSIC: Marion Jay - Better Days #BeHeardBeSeen - AYAYAMEDIA - Be Heard Be Seen ! Ayobami Morayo popularly known by stage name "Marion Jay" is a Nigerian singer, songwriter and musical producer. He has a musical style mix of Afro pop, rap and R&b. 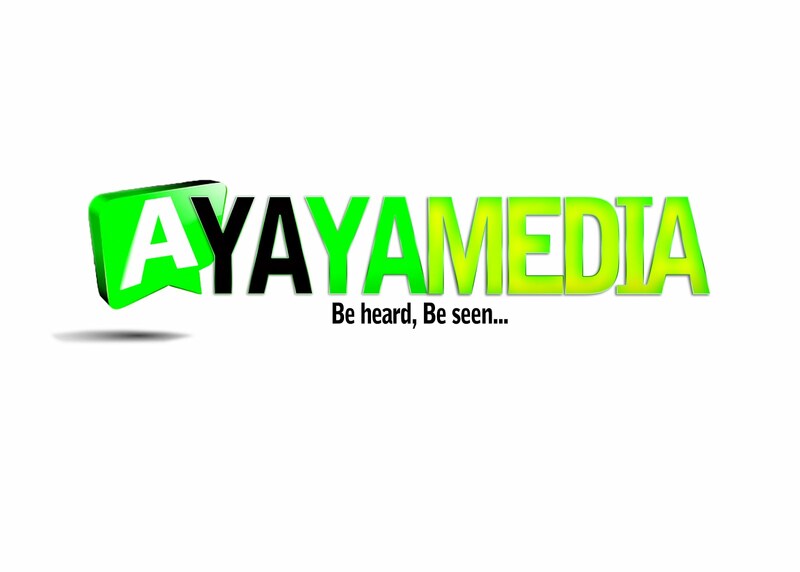 in 2017, born from the desire to make an impact in the music industry, He created his own record label “Me'Jay Empire Records”.